Pre-Orders are OPEN! – Here there Be Dragons! Ladies and Gentlemen…the time has come! 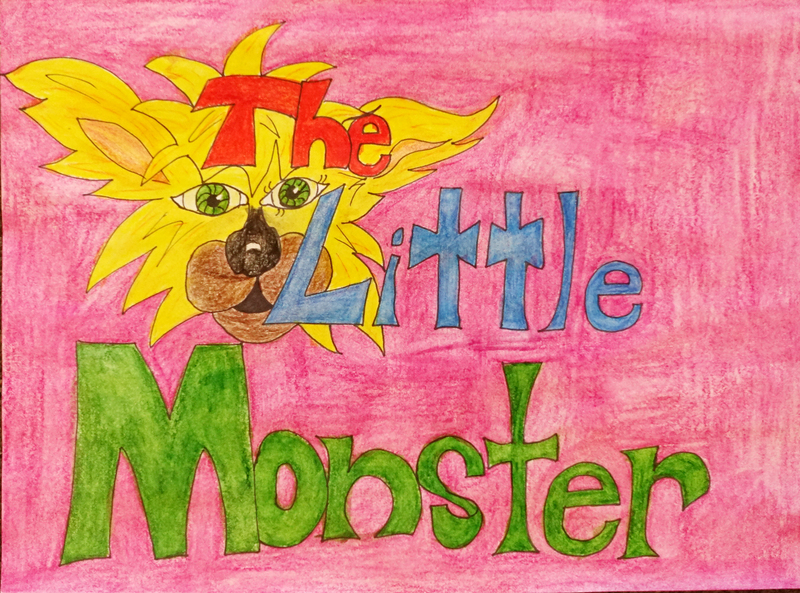 Little Monster is currently available for pre-order and goes LIVE on October the 5th. Now, I know that I told you pre-orders would be available on September 20th, and I’m sorry for the delay, but there was a family emergency that involved going to my other hometown, which I haven’t visited in several years for many not-good-anymore reasons, and being without internet for 5 days. HOWEVER, he is here now! I hope that you enjoy this simple story with gorgeous artwork. This was truly a labor of love. Good luck. Retweeted since my reblog button seems to be missing all of a sudden.